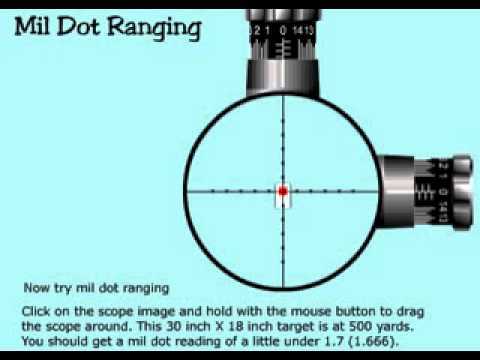 Being able to determine the range of a target is crucial when firing at long distances. The greater the distance between you and your target the greater the effect both gravity and wind will have on your round. For most defensive scenarios this won’t be an issue since you would be defending an area that you know, and could even place visual markers at to assist you. But if you are moving while hunting you will not have that option. Understanding the basic function of a mil dot scope and how it can help you determine range, and even the speed of a moving target, is crucial to effective long distance shooting. 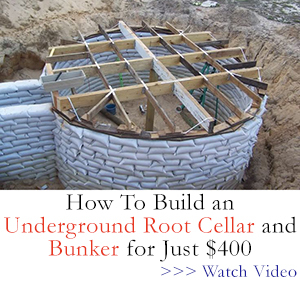 This video is a bit dry, but it covers the basics well. Current Events and Biblical Prophecy….